Learn how to use children’s literature to engage students in mathematical problem solving. 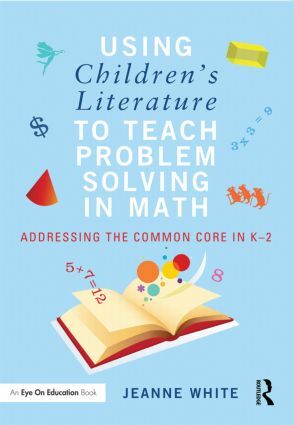 Teaching with children’s literature helps build a positive math environment, encourages students to think abstractly, shows students the real-world purposes of math, builds content-area literacy, and appeals to students with different learning styles and preferences. This practical book provides specific children’s book ideas and standards-based lessons that you can use to bring math alive in your own classroom.